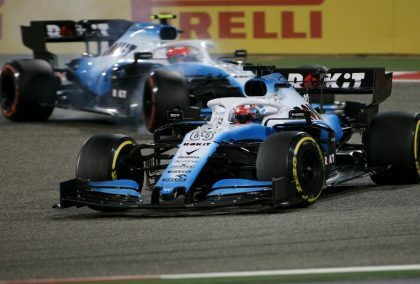 Williams’ George Russell has praised former F2 rival Alex Albon for his performances under the Red Bull programme in 2019. 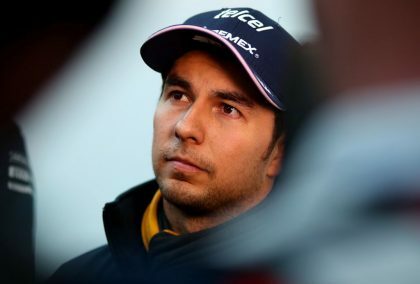 Signing with McLaren for just one season, Sergio Perez reckons that move “damaged my reputation in Formula 1” and cost him a shot at a Ferrari drive. Having lost out on Force India, Dmitry Mazepin, father of Formula 2 driver Nikita, is reportedly in talks with Williams about a possible takeover of the under-fire F1 team. 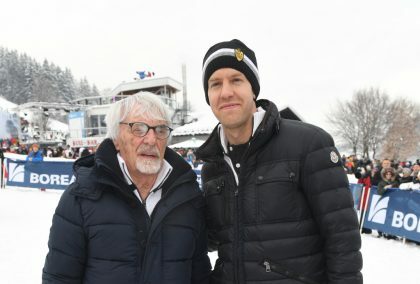 Sebastian Vettel isn’t ready to put a date on his retirement but he is adamant he won’t be around as long as Bernie Ecclestone. 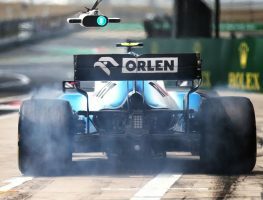 George Russell admits Williams need to introduce upgrades that will make the FW42 a more consistent car but fears they don’t have that “something special” in the bag. 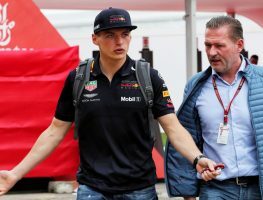 Toto Wolff had “quite the laugh” when he heard reports that Helmut Marko feels he has been calling Max Verstappen “regularly” to entice him to switch to Mercedes. 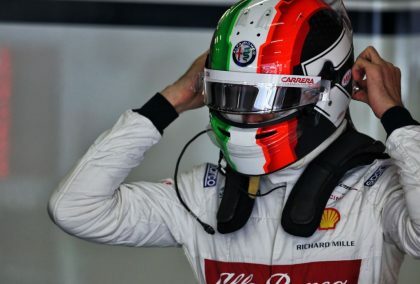 After Antonio Giovinazzi’s engine issues in Shanghai, Ferrari are hoping Alfa Romeo switch to their updated control electronics for the Azerbaijan Grand Prix. Mika Hakkinen reckons there is no way Ferrari can beat Mercedes to this year’s World titles if they continue “playing games”. Franz Tost adviced Alexander Albon to be “very aggressive” in the Chinese Grand Prix, after all he was starting it from the pit lane. 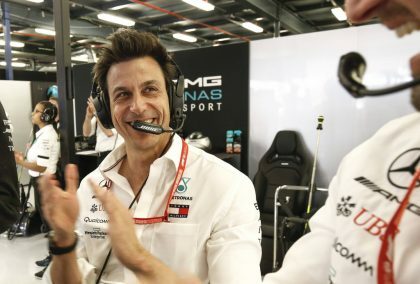 We are three rounds in to the 2019 Formula 1 season, and already certain drivers are catching the eye. 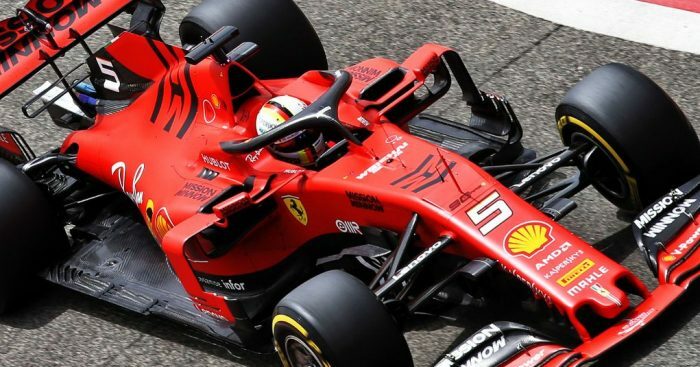 After consecutive disappointments in Australia and Bahrain, Ferrari must have been hoping that all would come good at Formula 1?? ?s 1000th World Championship race in China. 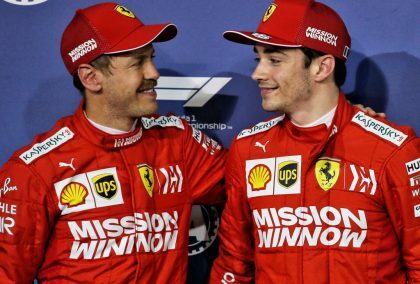 So much for being free to race, eh Ferrari? How much danger is Pierre Gasly really in?